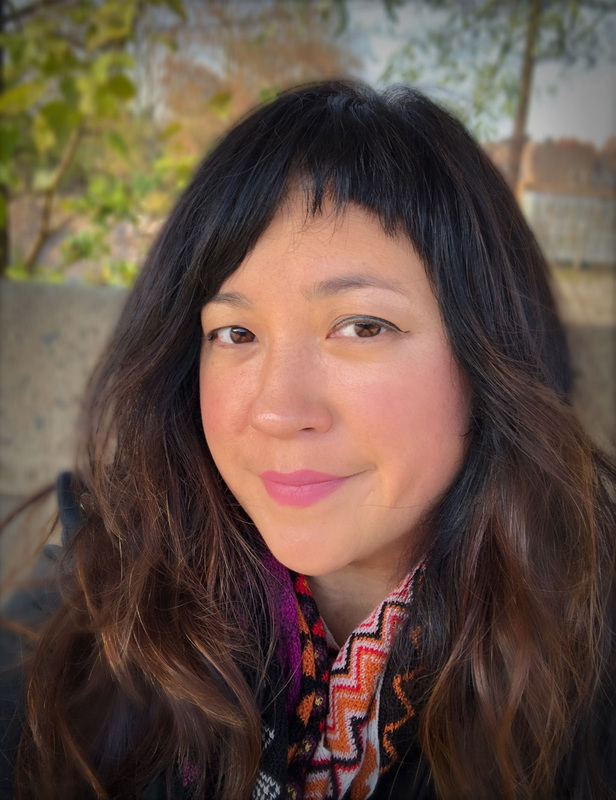 Nickelodeon has hired on digital and TV industry veteran Kari Kim as Vice President of Animation Development. Kim will be responsible for all aspects of original series development from concept to pilot, including all creative and production. She will be based at Nickelodeon’s Burbank, California studio and report to Ramsey Naito, EVP of Animation Production. Kim brings more than 15 years of experience to her new post. Prior to joining Nickelodeon, she was a development & production executive at King Features Syndicate, where she created and produced content for over 60 properties, including Cuphead, Popeye and Flash Gordon, as well as co-creating the audio game Trivia Treat for Amazon Echo. Before that, Kim was a consulting development executive and executive producer at pocket.watch, developing and pitching animated content for its kids & family slate. Prior to pocket.watch, Kim worked as Vice President of Program Development at HLN where she helped lead the brand’s relaunch from CNN Headline News to HLN, building video teams to create and develop original series, specials, branded content, and various short form series. She also served as a founding member of the venture capital-funded TV and digital transmedia company, Worldwide Biggies, producing TV series for Nickelodeon, Awesomeness, Spike and EPIX; as a producer for documentaries at Shine Global; and as a supervising producer for EPIX’s documentary film, Alive: Life After Injury.